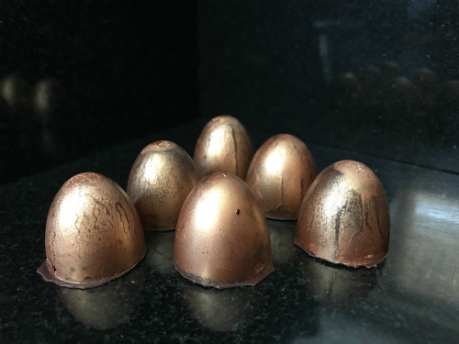 Welcome to our online shop for The Chocolate Mill MK. 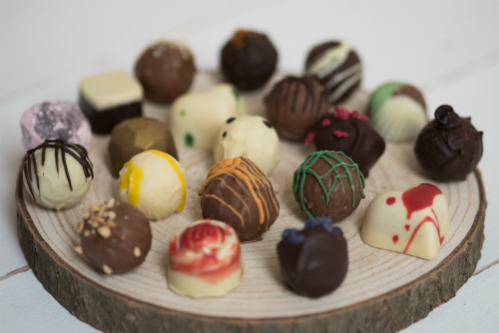 We have a variety of different chocolate truffles to suit all tastebuds. Have a browse through our products and see what takes your fancy! 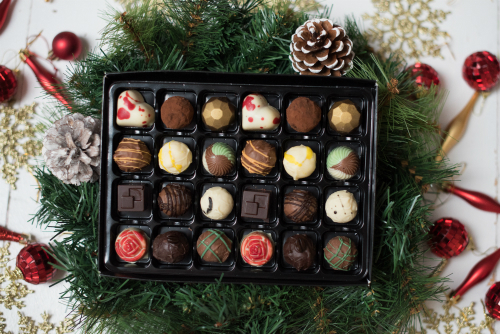 Our classic truffles are available in boxes of 6, 9, 16, 24 or 36. 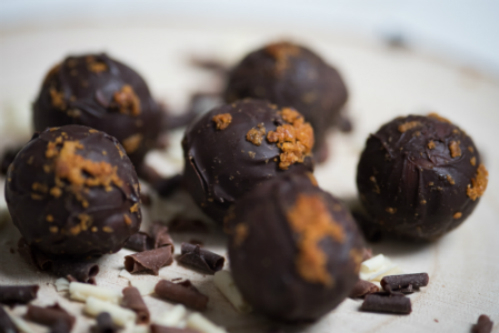 Handmade chocolate truffles for vegans.